Finding the right aged care facility can be stressful. If you are searching for the perfect nursing home near Beaumont, then Regis Burnside might be what you are looking for. Residents staying at Beaumont retirement home with Regis Burnside will get to enjoy new facilities such as cinema, day spa and of course, high quality aged care. Ageing-in-place – receiving care in the same facility; individualised care plan updated regularly to reflect the support required. Dementia Specific – targeted services, with specialised staff and facilities to support residents with different stages of dementia. Palliative – sensitive support to residents nearing the end of their life. Respite – short term care and support for residents whose carers are unavailable or for those who need extra support. Retirement home living isn’t for everyone. 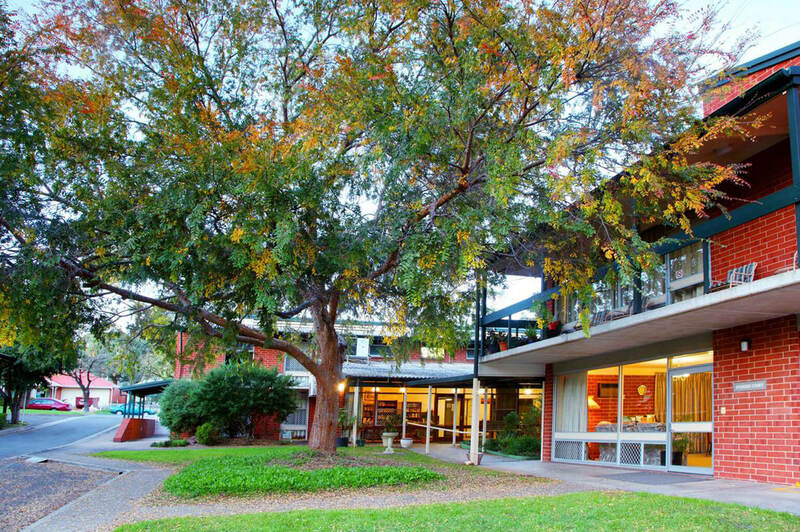 Find out more about Beaumont home care and other services we provide at Regis by contacting us on 1300 998 100 or by emailing us at advice@regis.com.au.